I invite you judge this book by it’s cover…. 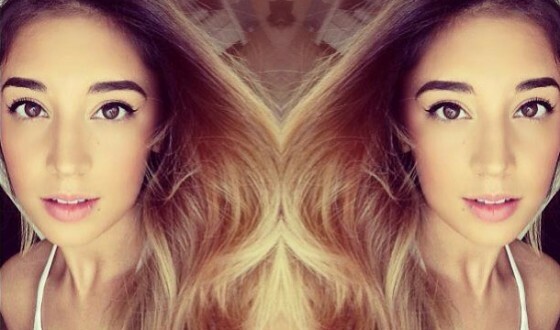 go ahead and assume Alina Baraz has an incredibly attractive voice. On the production side, Galimatias sets the mood with real lovemakin’ instrumentals to round out this beauty. Look for these two to blow up now-ish.